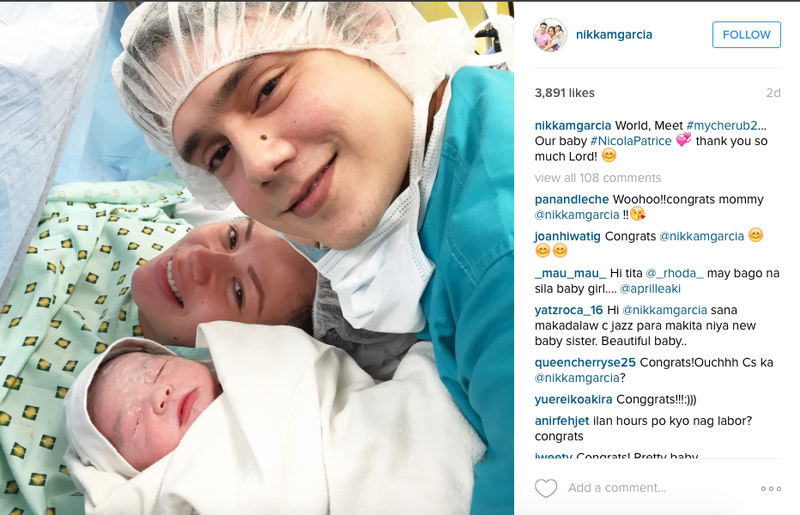 Actor Patrick Garcia and his wife Nikka Martinez-Garcia welcomed a new addition to their growing family as Nikka gave birth to a healthy baby girl, Saturday, January 16. 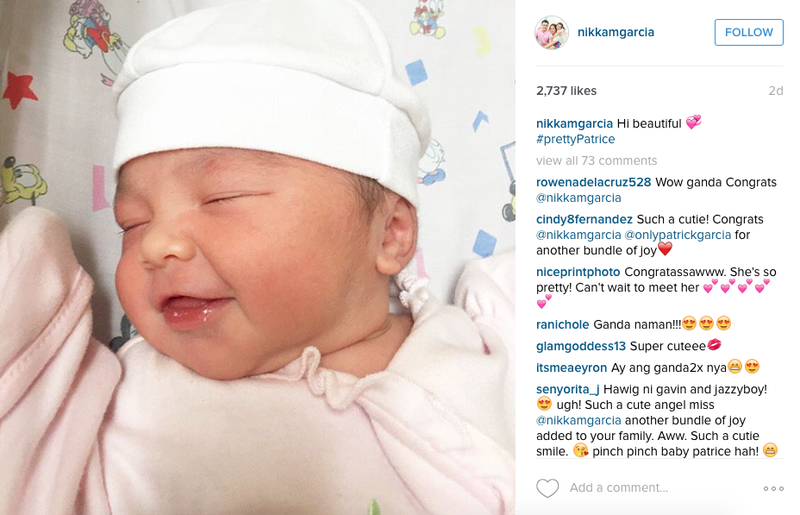 They both shared on their instagram pages their happiness in welcoming baby Patrice into their family of four. 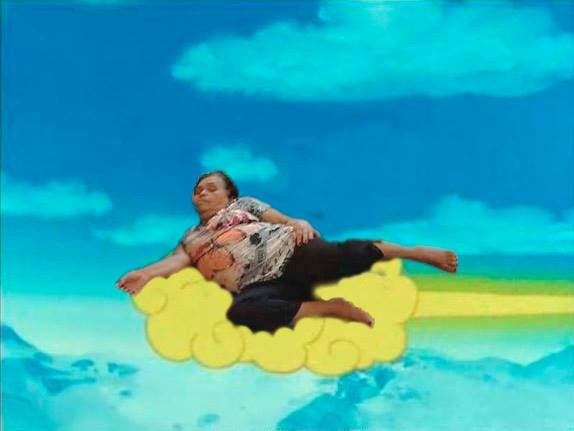 Patrick & Nikka had their first child, Chelsea back in 2014. They married March 2015 at a beautiful ceremony held in Blue Leaf Pavilion on Macapagal Avenue, Pasay City. 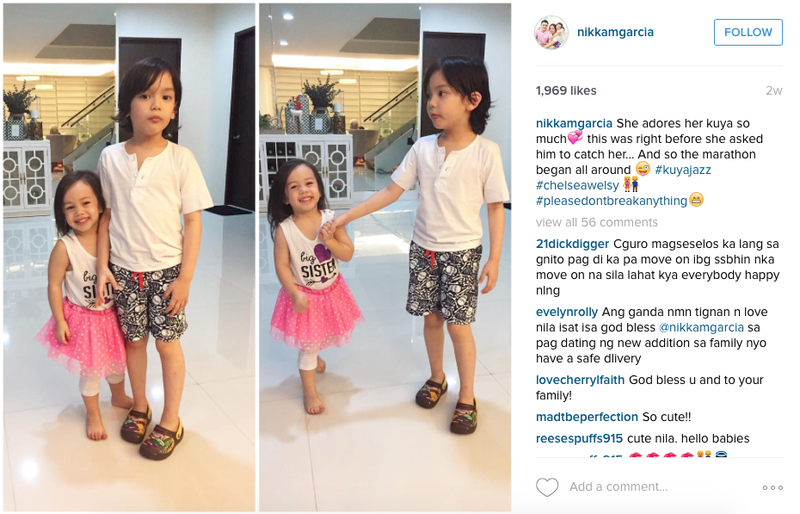 Patrick also has a child with actress Jennylyn Mercado: 4 year old Jazz. 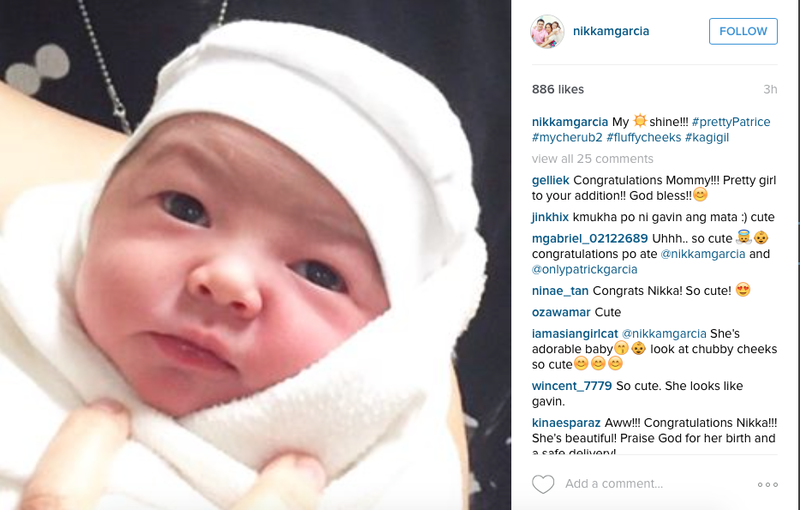 Congrats Patrick and Ms. Nikka! Baby Patrice looks happy, healthy and beautiful! Who does baby Patrice look more like? Patrick or Nikka?